Use these examples of motivation sayings to help inspire someone to be motivated to do something great. These are free to be used for personal motivation if you are the one who is in need of motivation. These are all sayings by Blake Flannery. Lack of motivation could be cured with a single trip to the future. Our own past and the past of others must serve as the next best thing. The best way to answer the question of what you will do when you grow up is to start growing up. Eventually you’ll figure it out. Life is more about struggle than most people want to admit and accept. The secret is learning how to enjoy the struggle. 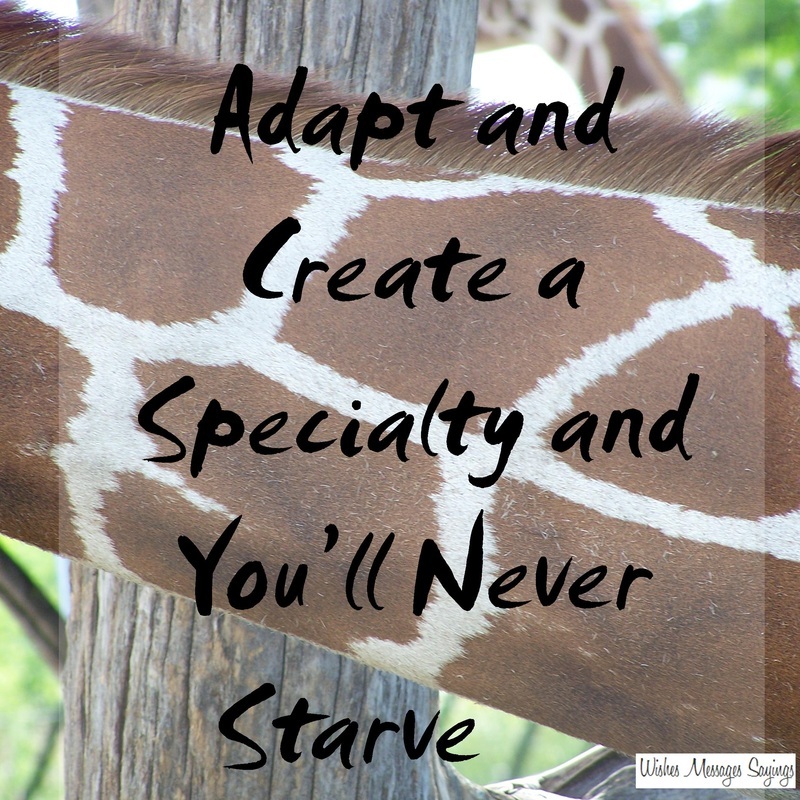 Competition is good for everyone and keeps you from settling for mediocrity. It doesn't really matter whether you play tennis, piano, or blackjack. Persistence will ensure learning. Being successful isn't about answering all the tough questions. It’s about knowing the right questions to ask, who to ask, how to ask, and when to ask. Most people stress themselves out because they are in a hurry for all the wrong reasons. It’s not about working harder so you can accomplish more than the next guy. It’s about working smarter so you won’t have to work as hard. If you practice and train as hard as you can, you may never become the fasted runner in the world. Your other option is to try something that you think you have the God given potential to achieve. How many people want to go back in time to change some mistake in the past? Many more than those who are willing to do the hard work that it takes to improve the future. Some men are more influential and successful than others, true. However, no one knows what kind of an effect even one act of kindness may have on future generations. You will become greatest following the day you decide to spend more time learning and practicing. Most success is built on a long history of solid hard work. An investment of your time today will reap large returns of time in the future. Finding the correct path to travel is irrelevant if you aren't wearing any shoes. Every path has dangerous terrain. “If” is a main part of life. That’s why “if” is spelled out in the word life. When the tough get going, the weak get left behind. When you’re a kid, people don’t mind telling you that no one likes a quitter. When you get older they are still thinking what they are less likely to tell you. We only have so much time, make sure you use your time wisely in this life. 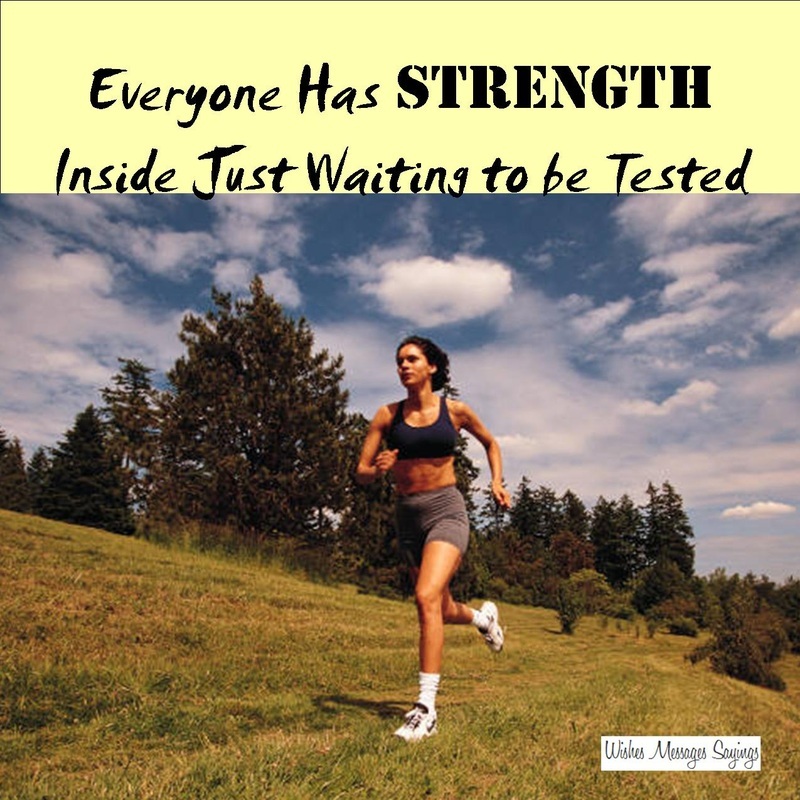 Everyone has strength inside just waiting to be tested.